Beauty is in the eye of the beholder at every age. 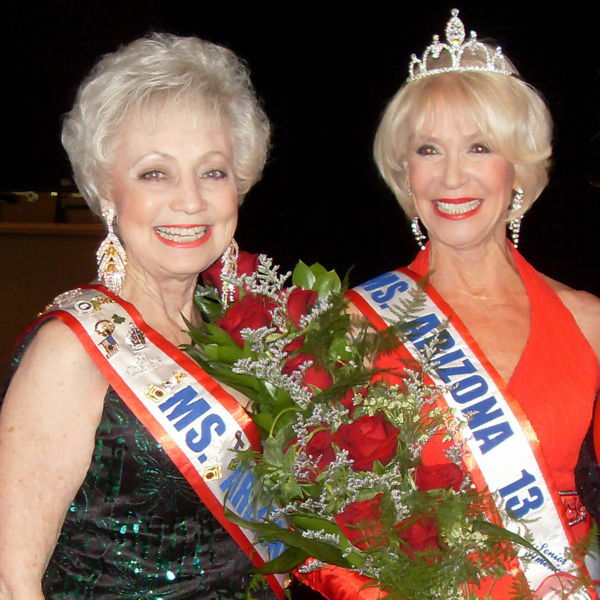 Ms. Arizona Senior 2004, Herme Sherry and Ms. Arizona 2013, Lee Lotze bring beauty and vitality to a whole new level, of aging gracefully. These two beauty queens are making their 2nd half their best half! With vibrant beauty, elegance and grace they stay active and involved while making a difference in their communities. 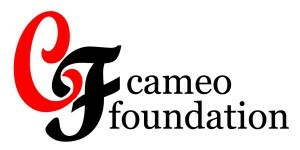 Herme is the Executive Director of the Cameo Foundation. 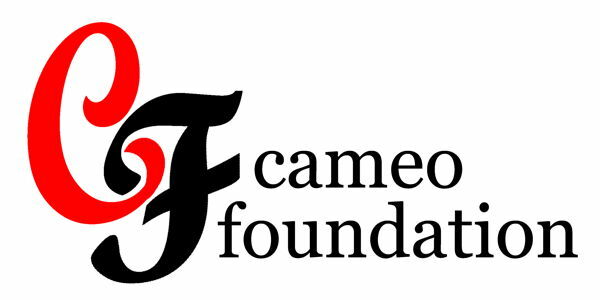 This foundation provides resources and training for victims of domestic violence to allow them to gain self- confidence and maximize their potential. 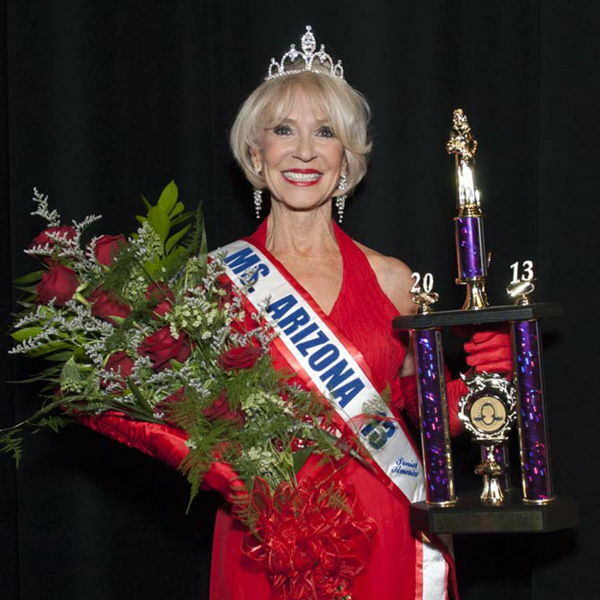 Ms. Arizona 2103, Lee Lotze is a Grandette Dancer at age 73. Lee feels she is stuck at age 49, which is always a good place to be. Both queens say, it is best to live your life with an ageless attitude and with that, you can accomplish anything that you set out too! “Sue Says” Live Your Life and Forget Your Age!